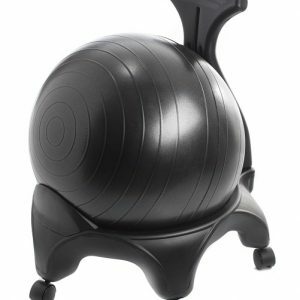 Inflatable exercise balls can replace desk chairs! 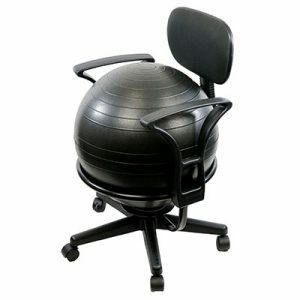 Ball Chairs have been popular in Europe for several years and are already used in more than 300 companies around the USA as well. 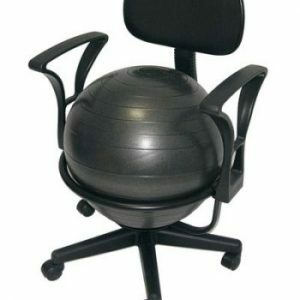 Workers say that exercise balls make it tougher to slouch. 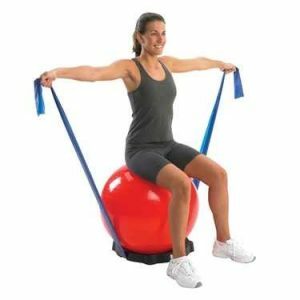 Exercise ball chairs encourage a slight bouncing movement that keeps leg muscles busy and eases stress. 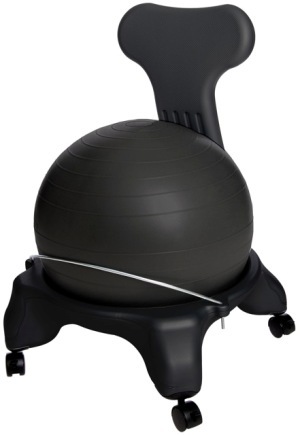 They provide very comfortable seating for backs that may develop pain while working at a desk. We carry several styles below to meet your needs. 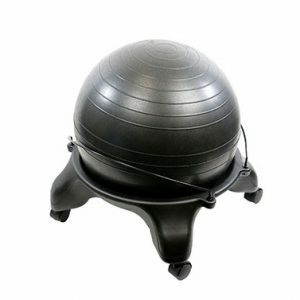 Exercise ball chairs provide muscle control and spinal stabilization and help you gain and maintain correct posture. 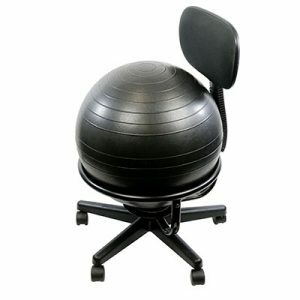 Ball chairs are like “natural therapy” for your back. They are a wise investment for your health. 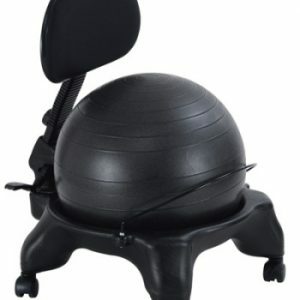 Even kids love Ball Chairs. 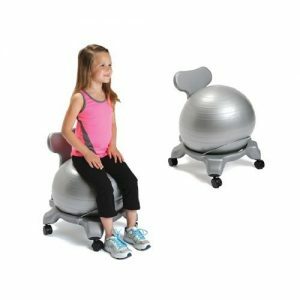 Children’s ball chairs work wonders for your child’s back and help strengthen growing muscles. 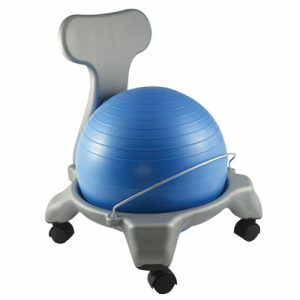 Check out our children’s ball chair below.